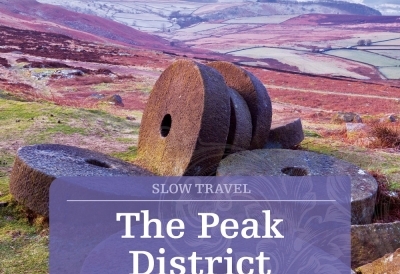 Helen Moat is the author of Slow Travel The Peak District, published by Bradt as part of their award-winning UK guide book series. 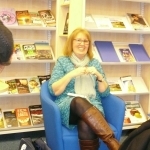 Helen has won, or been placed, in numerous writing competition, and her pieces have been published in the Telegraph, Times, Guardian and in Wanderlust magazine. She is also a keen Flash Fiction writer and his seen her work published in online literary magazines. In 2014, she was nominated by New Zealand flash fiction website, Flash Frontier for the Sundance Publications Best of the Net. Helen is currently writing a book about her cycle from Rotterdam to Istanbul.